CNN Center is the world headquarters for the 24-hour cable news network. The main newsrooms and studios for several of CNN’s news channels are located in the building. 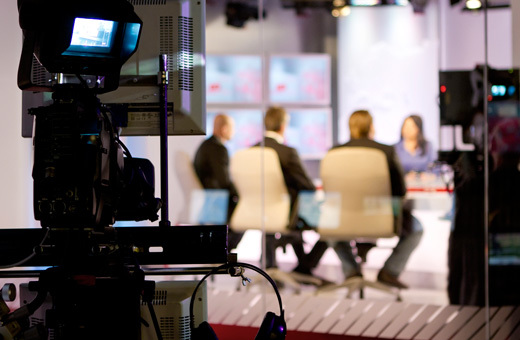 Guests are invited to attend a studio tour for a behind-the-scenes look of how CNN delivers the news to its viewers.